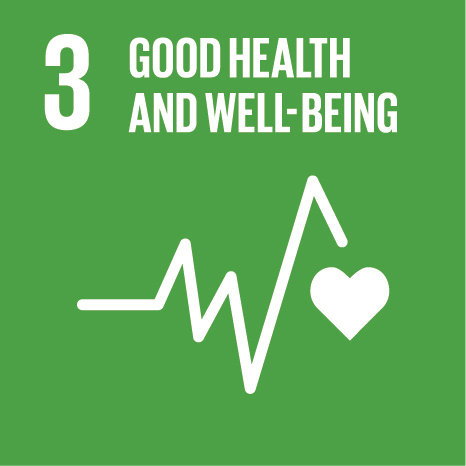 "Ensuring healthy lives and promoting the well-being for all at all ages is essential to sustainable development. Significant strides have been made in increasing life expectancy and reducing some of the common killers associated with child and maternal mortality. Major progress has been made on increasing access to clean water and sanitation, reducing malaria, tuberculosis, polio and the spread of HIV/AIDS. However, many more efforts are needed to fully eradicate a wide range of diseases and address many different persistent and emerging health issues." Join the below iEARN projects to take action towards achieving the third UN Sustainable Development Goal! The effectiveness of local medicinal plants is one of the most important reasons their preservation for future generations is necessary. 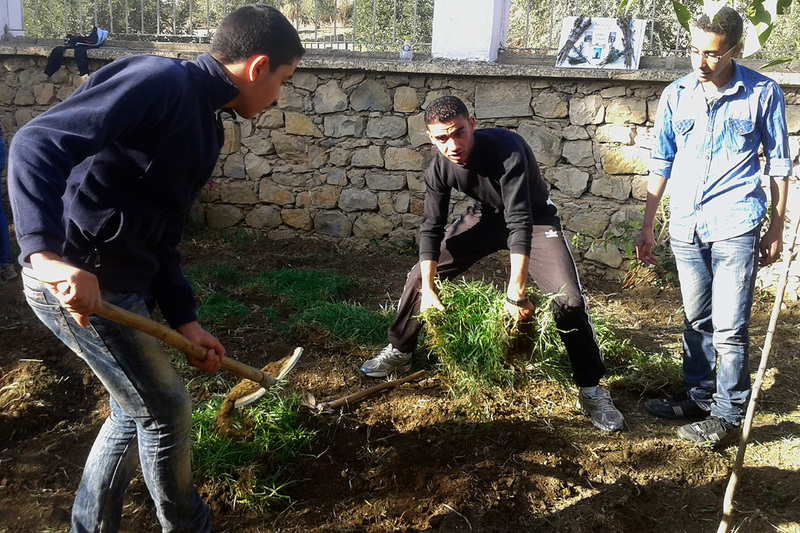 This project’s vision is to empower students to make informed decisions regarding medicinal plants by asking questions, such as: How can people learn how to use plants for medicine? What are some plant remedies? Why is a Botanical Garden important?